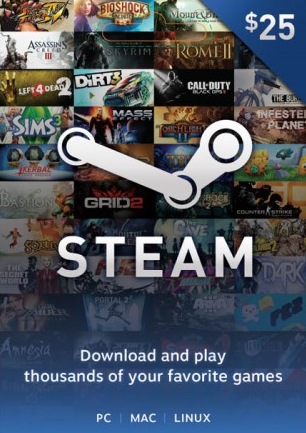 Buy Steam Game Card 25 Dollars US for Steam on GGlitch.com | Fast, secure and easy! Buy steam game cards now on GGlitch.com . Funds are automatically transfered in your currency of choice.